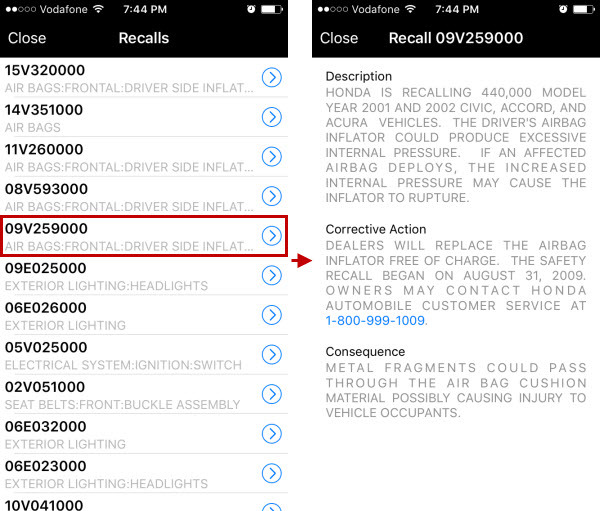 Now you can see whether vehicles in service requests have ever been recalled, as well as view detailed information on each recall. 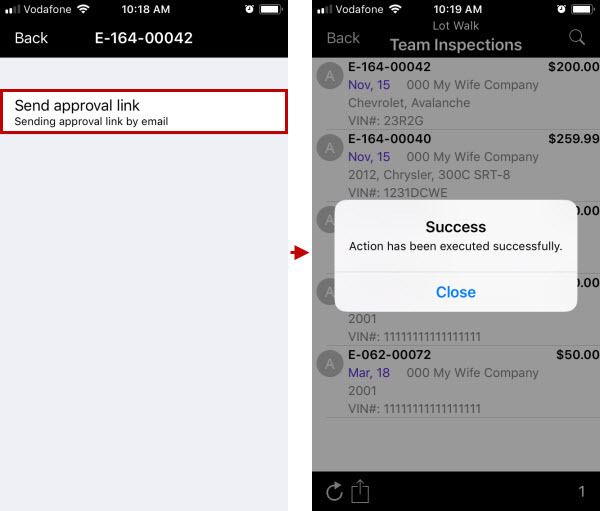 Now you can send customers an email with a link that opens the Walk List page and lets them approve, decline, and skip the Lot Walk inspections. 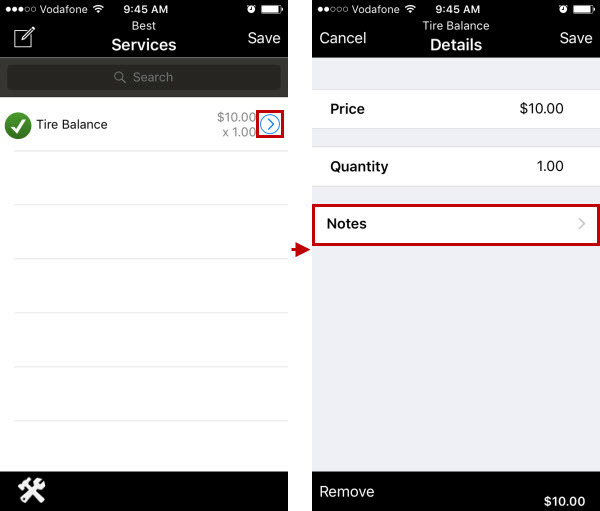 Now you can add text notes to services while creating and editing service requests. 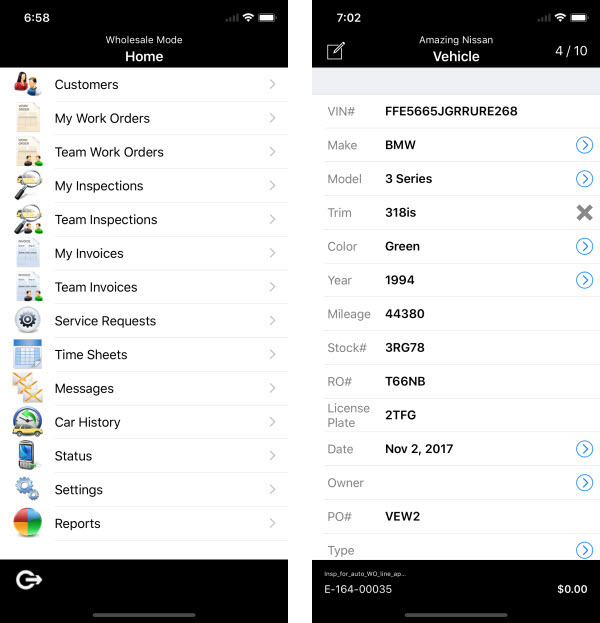 Some design improvements have been made with the iPhone X's new screen size and dimensions in mind.